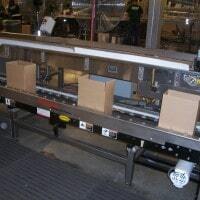 Ingalls conveyors has integrated packaging equipment from numerous packing equipment manufacturers for existing and new conveyor systems. 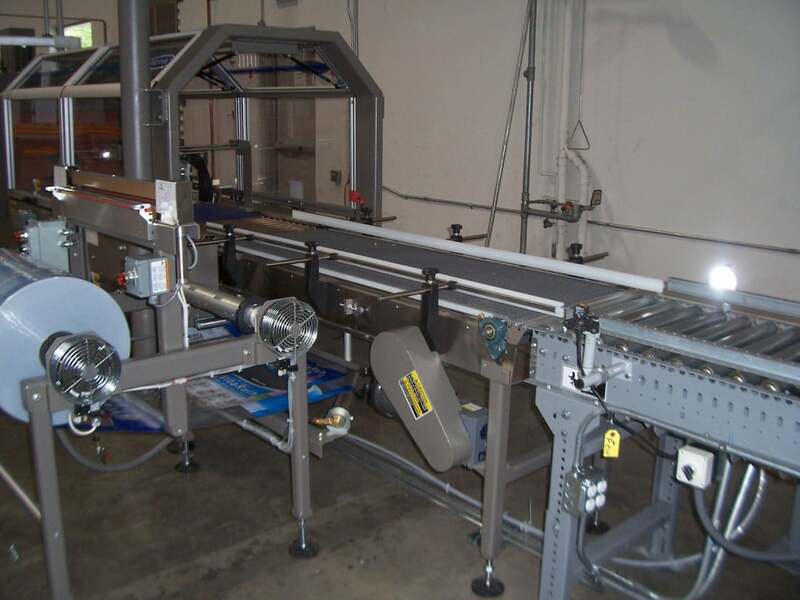 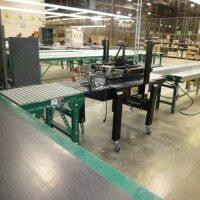 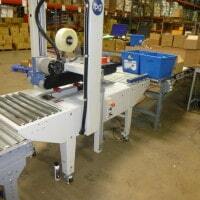 From a simple case sealer to fully automatic packing line, including palletizing and stretch wrapping: Ingalls Conveyors is your solution. 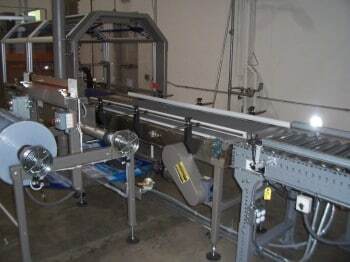 Please call 1-800-826-4554 or email info@nullingallsconveyors.com to contact one of our engineering staff members about your packaging equipment requirements.